AVENCORE helps all industrial companies address specific issues and challenges related to performance and cost optimization in their own field. Which challenges are you facing? Discover our vision and references. AVENCORE builds its expertise and know-how by providing novel solutions to global market leaders and mid-range companies across all industries. We have developed an expert understanding of the business fundamentals, growth dynamics and productivity levers that are specific to each industrial field. This is why we are in a unique position to offer all the features of an expert in industrial competitiveness, tailored to the specific attributes and challenges of any given industry. 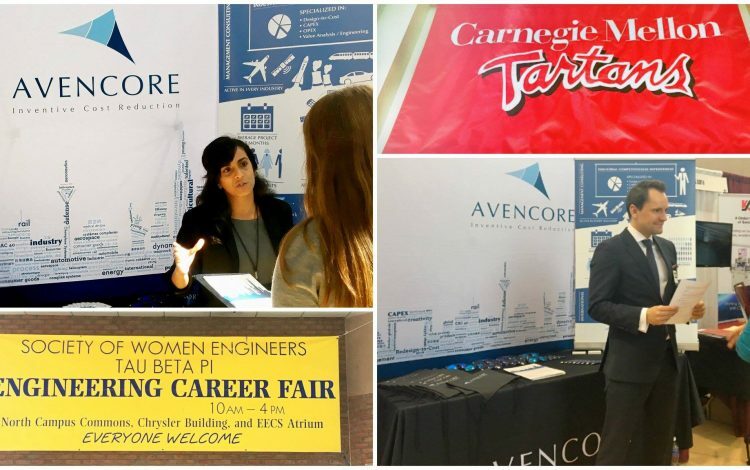 AVENCORE is a high-end consulting company, currently on a strong growth curve. We hire graduates from top engineering schools and technical universities in Europe and the US. We look for outstanding profiles, either starting their career or with early work experience. We require candidates with an ability to work in an international environment. Does this description fit you? Join us! Develop your engineering, management and leadership skills. Lead compelling consulting projects. Be on the front line. Apply online and join a talented international team. After 7 years with AVENCORE, I still feel as challenged and excited by the projects we carry out as I did in my early years with the company. My job gives me an inside perspective into many different industries and an opportunity to have a true impact on our clients’ performance through measurable results. I joined AVENCORE with the ambition to play a part in the company’s success and growth dynamic. Today, I have learned to combine my engineering and leadership skills and apply them to solve the real life challenges that industrial companies are currently facing. New consulting projects, new recruitment events, new developments. Stay up-to-date on AVENCORE! 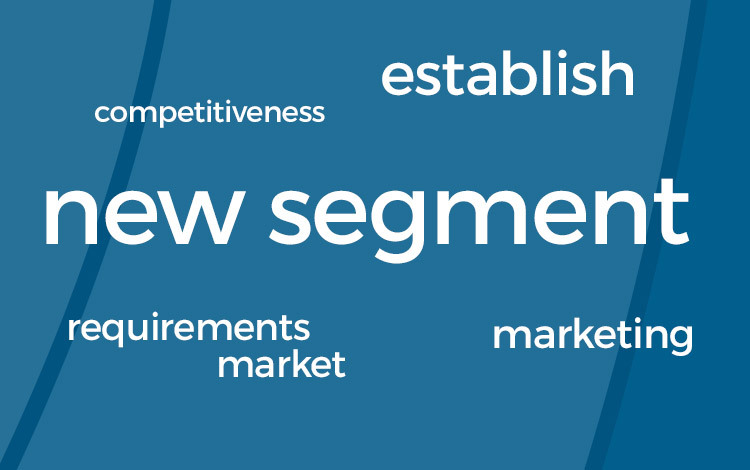 How do you establish in a new market segment? 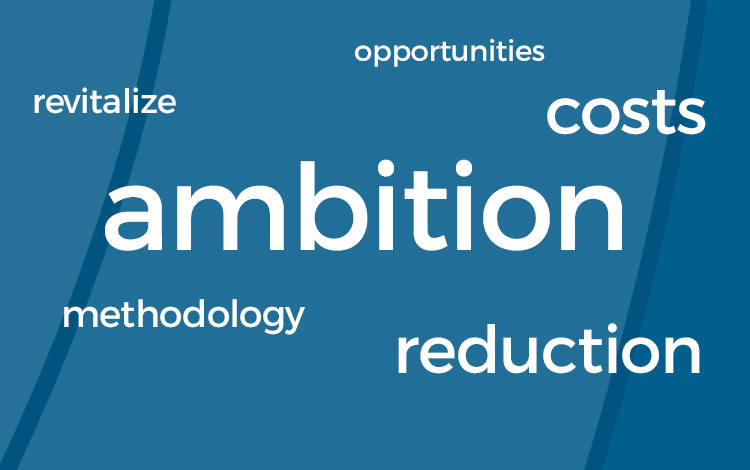 How do you revitalize cost reduction efforts?